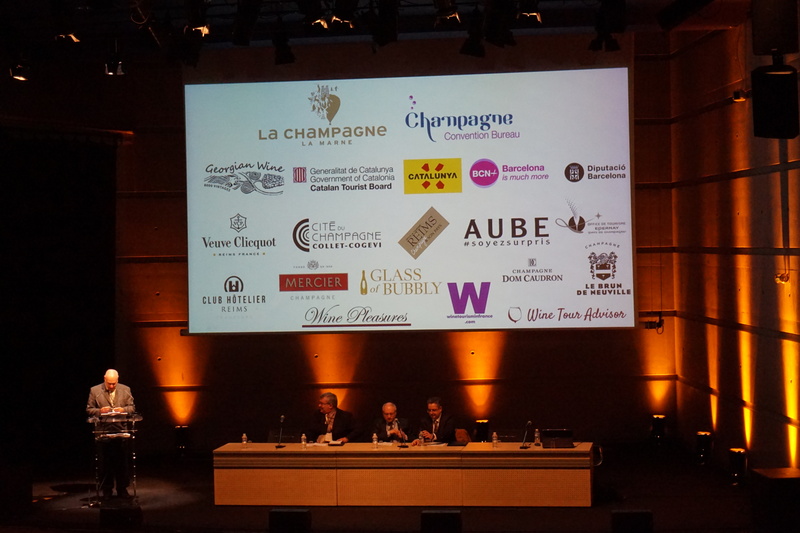 IWINETC is one of the key events in the global wine and culinary tourism calendar. The international nature of the conference provides a unique opportunity for all new and established wine and travel industry professionals to submit proposals for inclusion in a programme which reflects the diversity and variety of the industry. The conference also provides extensive opportunities for delegates to network professionally, whether formally as part of the conference programme, informally at one of the many After Conference wine tastings and of course on the many pre and post conference wine tours, or online. If you are thinking about presenting at IWINETC it is important you read all the speaker information criteria and guidelines before submitting the online speaker proposal form, even if you have presented before at IWINETC. The deadline for speaker proposal submissions for IWINETC 2016 Barcelona, Spain is 11 December 2015. Proposals may be for talks, workshops, panel discussions, or as a contribution to a symposium. We aim to let you know whether your proposal has been accepted by 1 January 2016. All speakers are expected to register to attend the two-day conference.